In today’s age and time, having one website perform multiple functions is what consumers and enterprises seek to incorporate in their mode of operations. 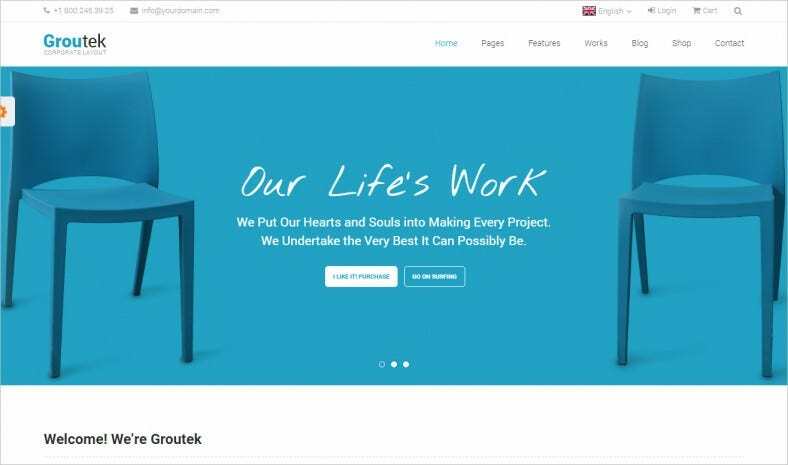 Hence, our premium multipurpose flat metro style website templates help consumers and enterprises alike to fulfill their creative, personal and even corporate needs. 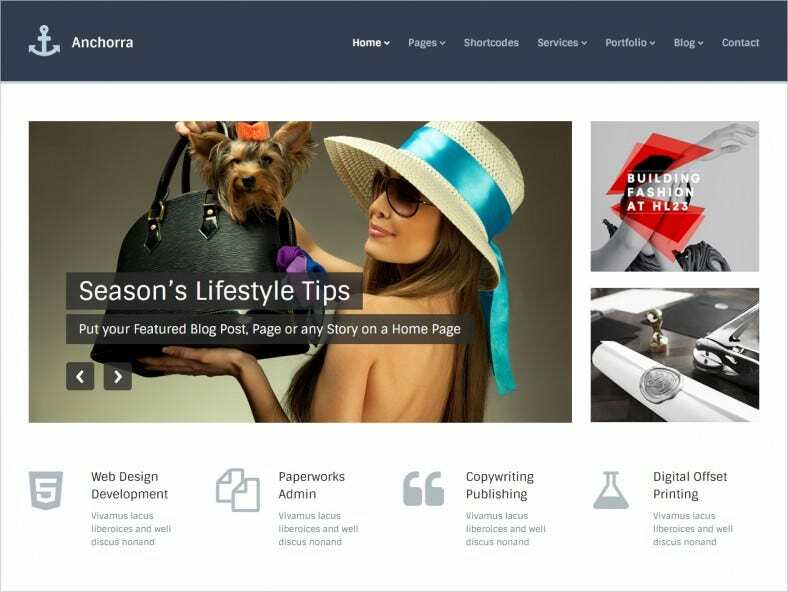 It serves many purposes as it can be used in blogs as well as e-commerce websites. 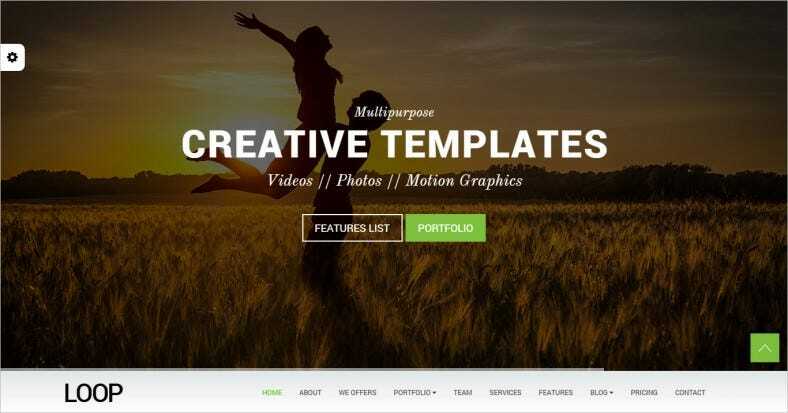 Our sample templates have a bootstrap design that works very well across Smartphones and PCs. 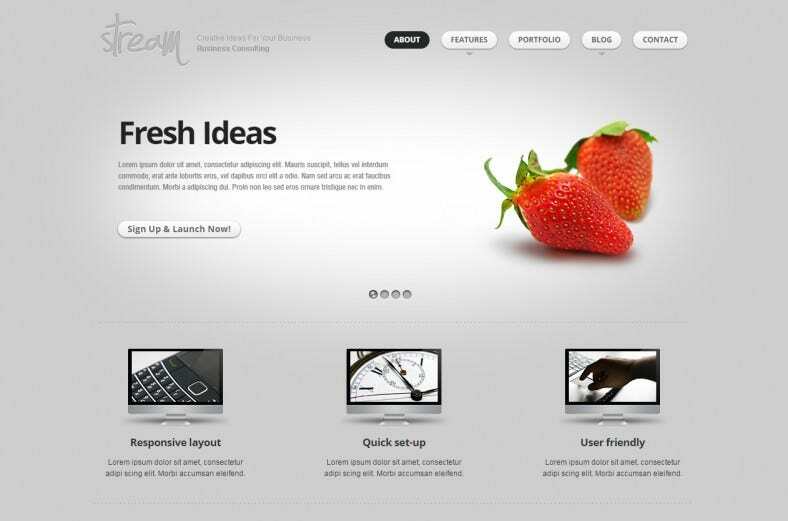 These templates, for example consist of 36 HTML files which are very responsive and SEO friendly. Easily compatible with Google fonts, multiple fonts can be downloaded from the site and includes a 404 page by default and PSD files.